Here’s an hymn that is oft sung in our church. 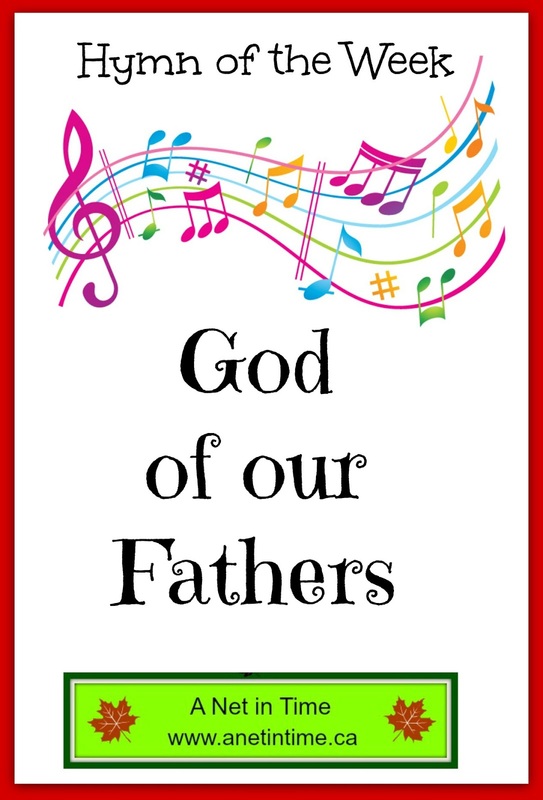 It is a hymn written to help celebrate a national holiday but speaks much to God’s care for his people and our thankfulness to him for all he leads us through. 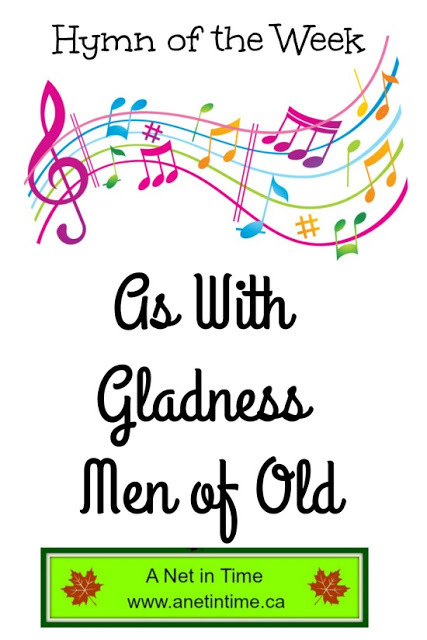 This hymn was written by Daniel C. Roberts and put to music by George William Warren. This hymn is a 19th century hymn written to commemorate the 100th year celebration of the United States Declaration of Independence in 1876. At that time Roberts was the rector in a small town in Vermont and he wrote it to help his town celebrate Independence Day. At that time it was sung to the tune “Russian Hymn”. Later he was invited to submit his hymn for inclusion in Episcopal Church hymnal on which Mr. Warren was a committee member. He was the organist for the celebrations of the 100 years since adopting the Constitution. The committee wanted to use the song for their celebrations but didn’t want to use a tune called “Russian hymn” so Mr. Warren wrote a new tune called “National Hymn”. Ever since that 100 year celebration this hymn has become widely known and is included in many hymnals. Just as a fun preamble…I was thinking the other day about hymns I would want sung at my funeral, and this is one of them. I LOVE this song. I am so thankful that J. Wilbur Chapman wrote it back in the day. Mr. Chapman lived from 1850-1918, an American belonging to the Presbyterian church. As a child he attended a Quaker Day School and a Methodist Sunday School. Upon maturity he became a pastor within the Presbyterian Church, later becoming an evangelist working under Dwight Moody. Overtime he became a superintendant over a number of other evangelists. In 1909, Chapman demanded that any field evangelist who doubted the inerrancy of Scripture be removed from ministry. (source) I read this and thought “good on him”. Most of his work occured in the states…but get this.. he made an evangelistic trip to Canada! 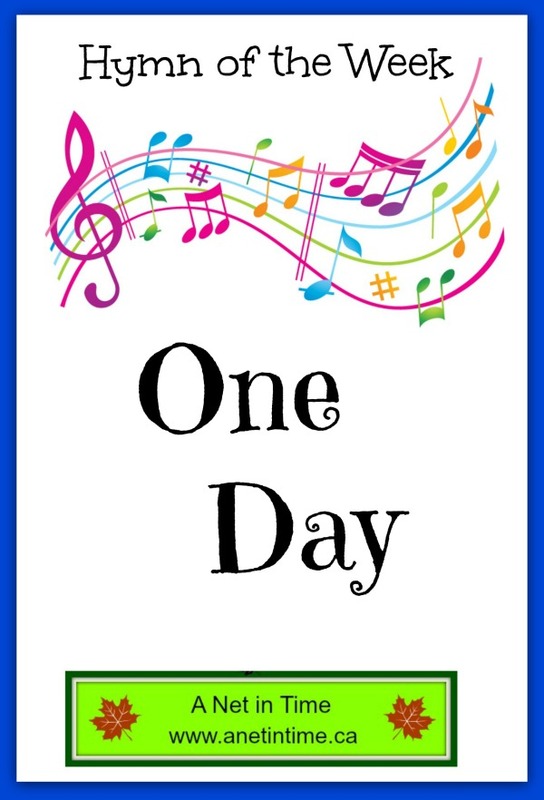 One day He’s coming– O glorious day! This Hymn is based on this Scripture passage. 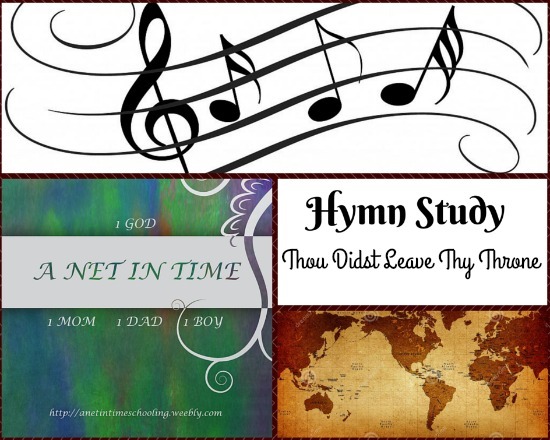 This hymn is attributed to England Poet Laureate Natum Tate. Until 1782, it was the only Christmas carol officially sanctioned by the Church of England. 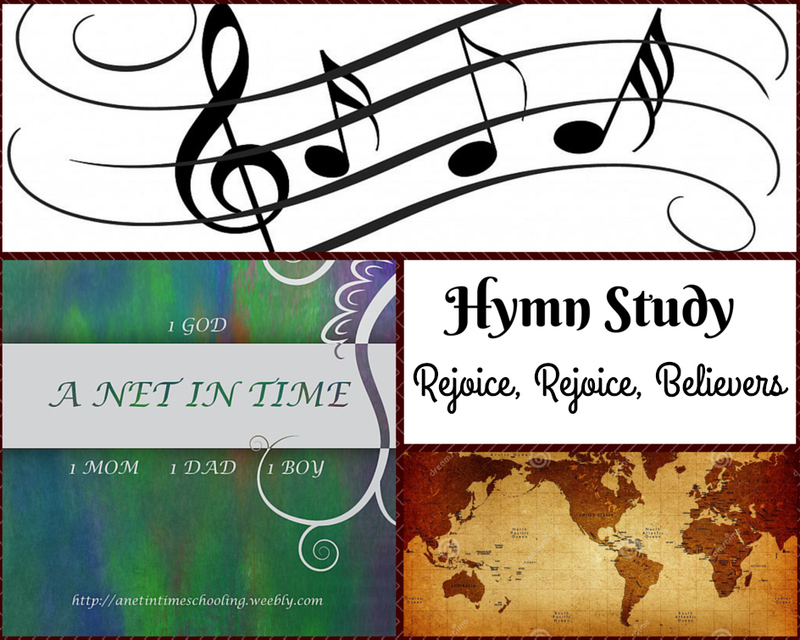 (source) All others hymns were taken from the Psalms. 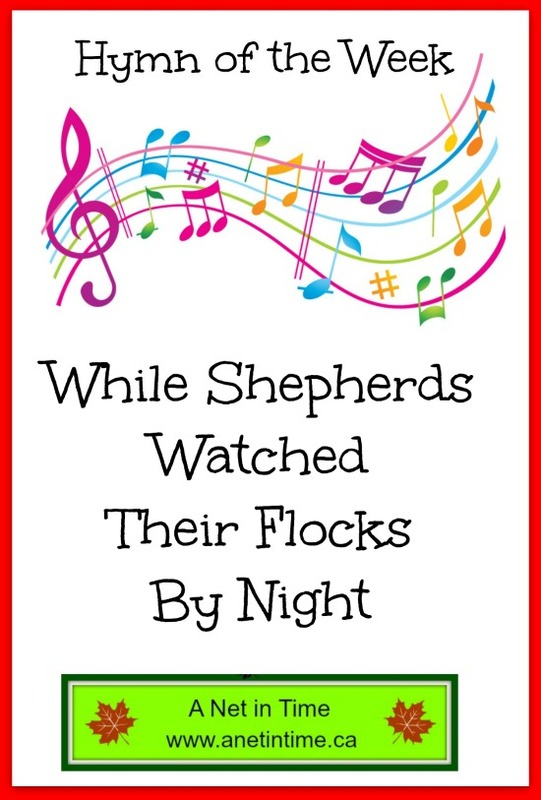 William Dix is the author to this lovely Christmas Hymn. His father was a surgeon as well as a minor English Poet. He lived 1837-1898. William Chatterton Dix, born in England, was a marine insurance salesmen who loved to write hymns, writing more than 40 over the course of his life. 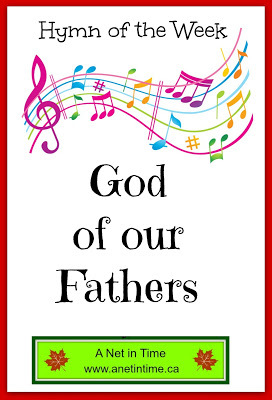 Some of his more well-known hymns include: What Child is This and Alleluia! Sing to Jesus. 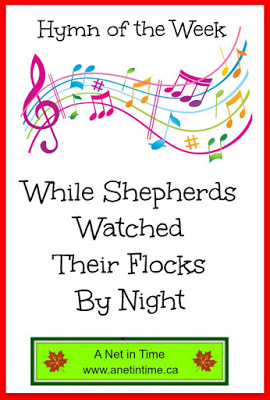 Mr. Dix wrote hymns for children, Christmas and Easter for the most part. 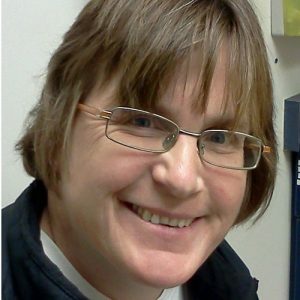 Evermore be led by Thee! Christ, to Thee, our heavenly King! 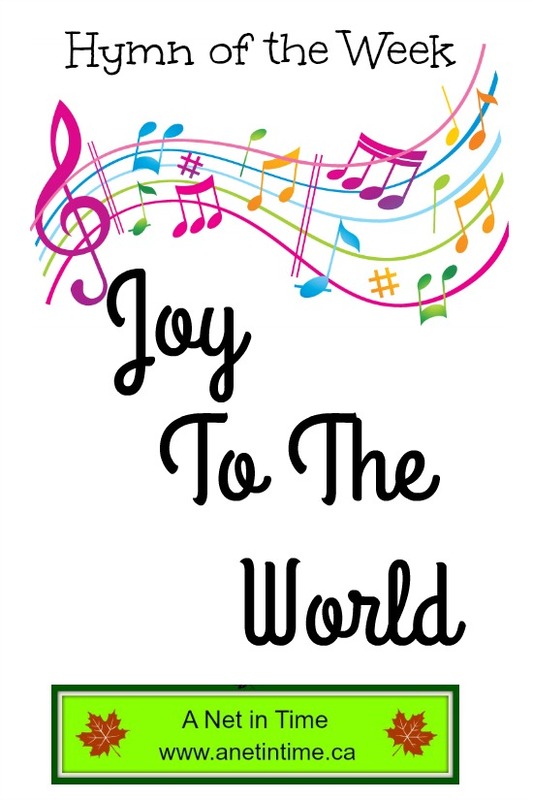 Did you know that Joy to the World was not written as a Christmas song? I KNOW!!!!! I was shocked to learn that too. Can you imagine how joyful the world will be when the Lord returns? Even the mountains and the trees will clap their hands. 🙂 All the sins and sorrows of this world will be gone! Imagine it just for one moment…just imagine…no more sin, no more sorrow, just the joy of the Lord at his return. Isaac Watts, the same boy who was fed up with lacklustre singing in the church, who was challenged by his dad to make something better, became “Father of English hymnody”. If you want to know about Isaac Watts, check here. This hymn fit perfectly the sermon we had this past Sunday. Speaking to how Christ left heaven to come to earth as a regular person, except he wasn’t. He was the one the John the Baptist pointed the way to, the one to whom we are called to come to in repentance. Written by Emily Elliot with music by Timothy R. Matthews. This hymn was first sung at St. Mark’s Church, in Brighton England where Elliot’s Father was rector. This hymn is new to me. I’ve never sung it before and was delighted to make it’s acquaintance this morning. I do wonder what the missing six verses were like. Anyways, it’s been translated from German and I think it’s a good hymn. You’ll have to let me know what you think? The bridegroom is arising And soon is drawing nigh. Up, pray and watch and wrestle; At midnight comes the cry. Go forth as He approaches With alleluias clear. The marriage feast is waiting; The gates wide open stand. Arise, O heirs of glory; The bridegroom is at hand. Shall live and reign forever When sorrow is no more. In triumph cast before Him Their diadems of gold. Arise, O Sun so longed for, Over this benighted sphere. The day of earth’s redemption That sets Your people free! Written by Laurentius Laurentii, 1660-1722. He was the son Herr Lorenz (Laurenti) who was a burgess of Husum in Schleswig, Germany. He was educated in the field of music and went on to become the cantor and director of music at the cathedral church in Bremen.